As the story goes, back in 1976 a company was formed to produce high quality Maksutov Cassegrain telescopes at a price that many amateurs could afford. Advertisements were very informative and compelling so by 1978 I placed an order for my own Q 6. Delivery was about one year later. Since that time the telescope has been a pleasure to own. Less than 300 Quantum Six telescopes were produced. 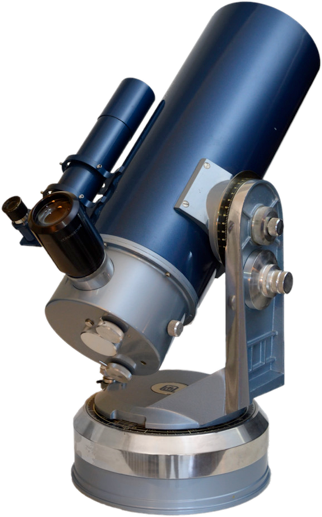 Below are links to information about the Quantum Series of Telescopes.